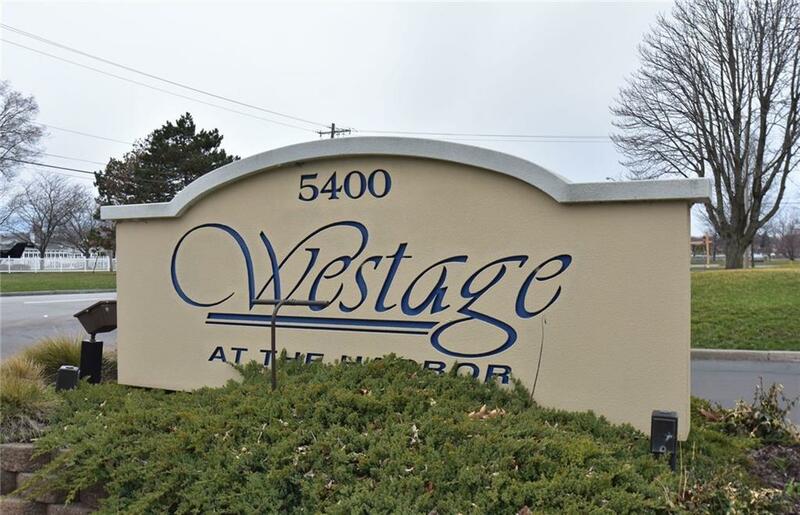 812 Westage At The Harbor, Irondequoit, NY.| MLS# R1185259 | Largest Real Estate Sales and Property Management Company in The Finger Lakes and WNY. Welcome Home to 812 Westage At The Harbor! This Spacious 2 Bedroom, 1 & 1/2 Bath is Condo living at its finest! A stunning Lake View while also overlooking the beautifully landscaped courtyard which features mature trees, picnic tables, cooking grills, and a luxurious swimming pool. Many updates including a new Kitchen, carpet, and paint throughout. Heat is included in HOA. Do not let this one slip away, Definitely a MUST SEE! Nearest Cross Street: St. Paul Blvd.